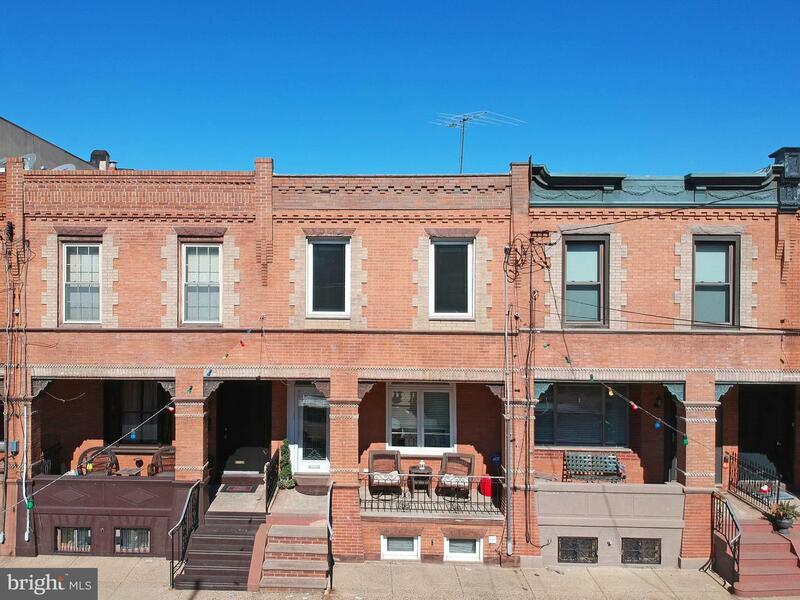 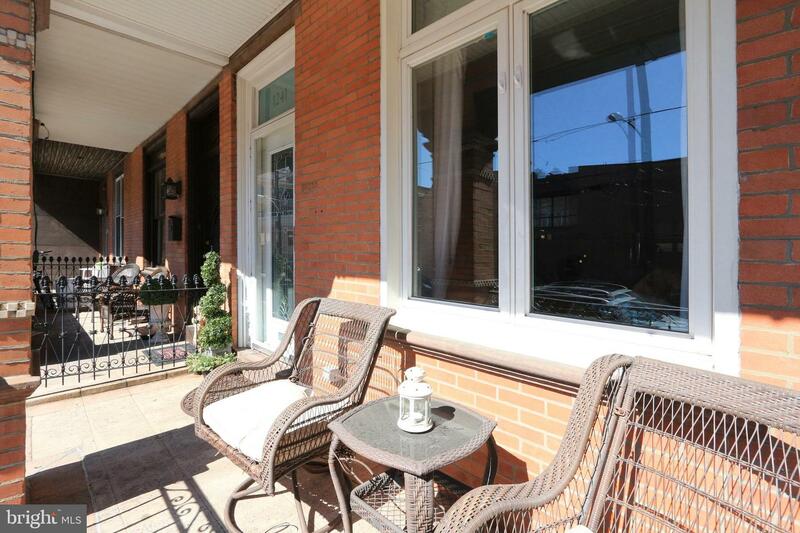 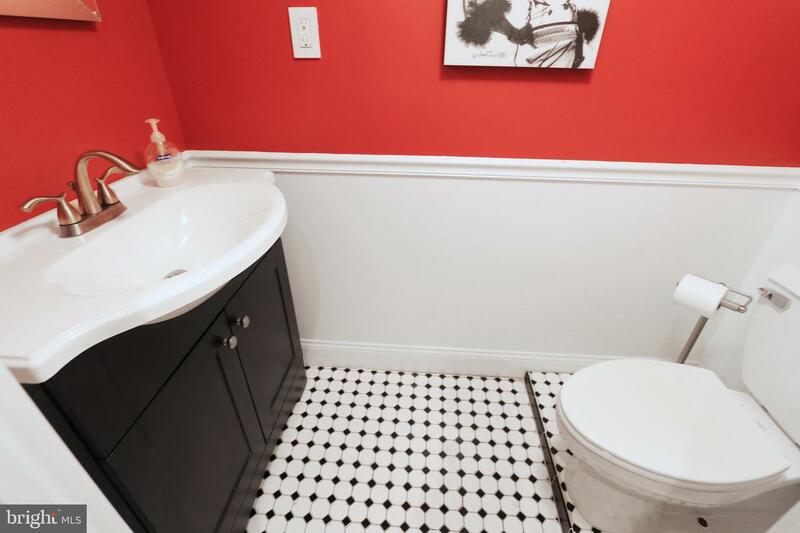 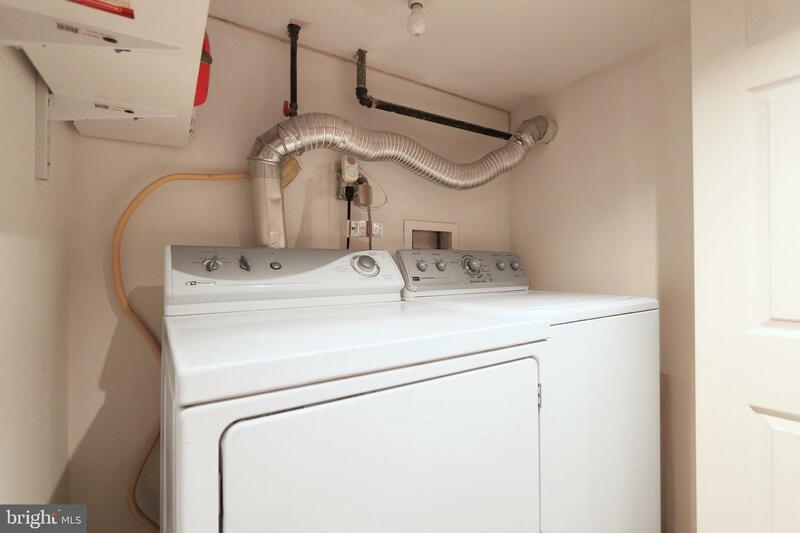 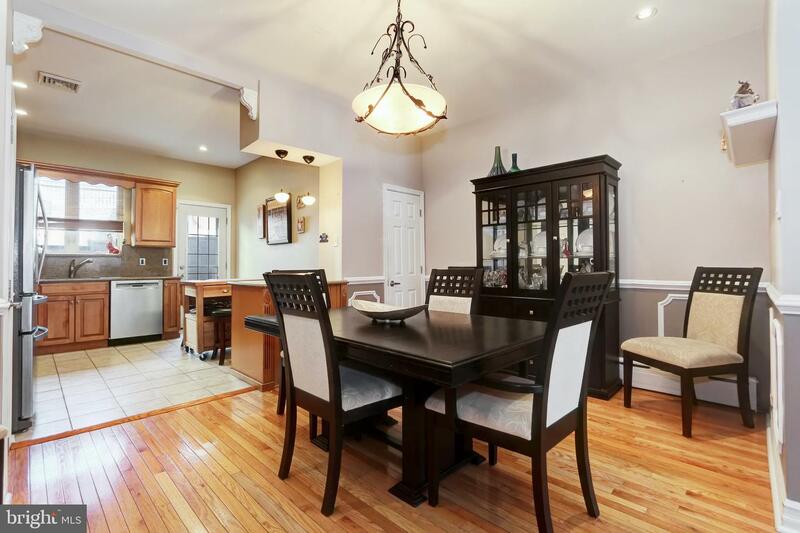 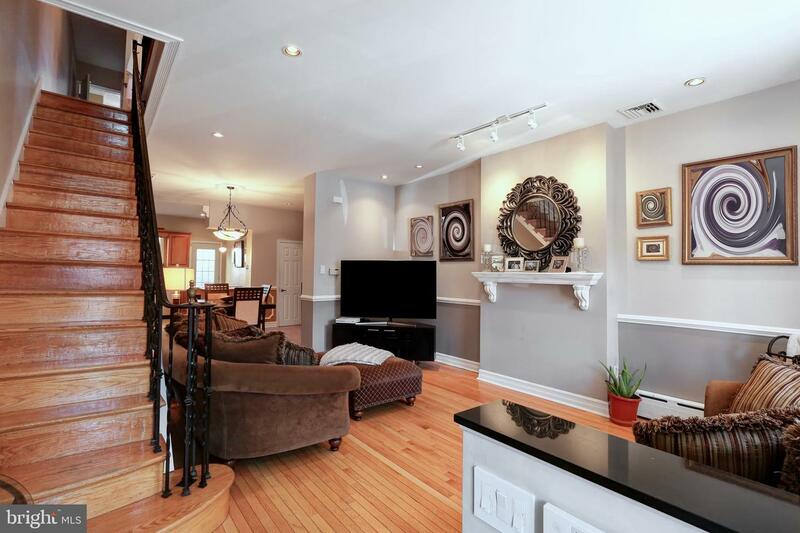 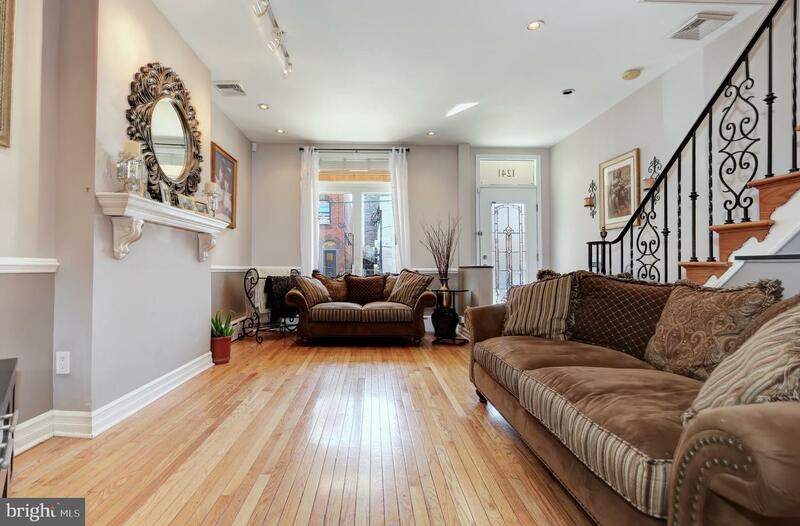 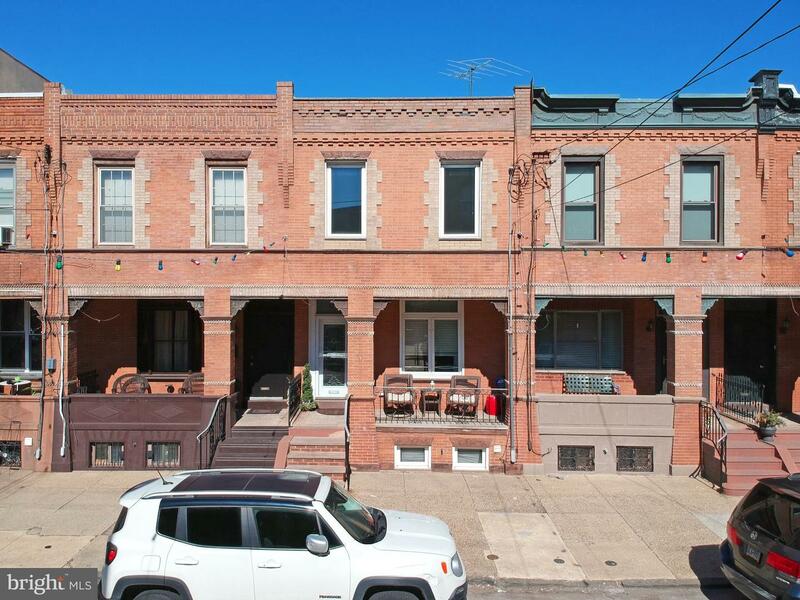 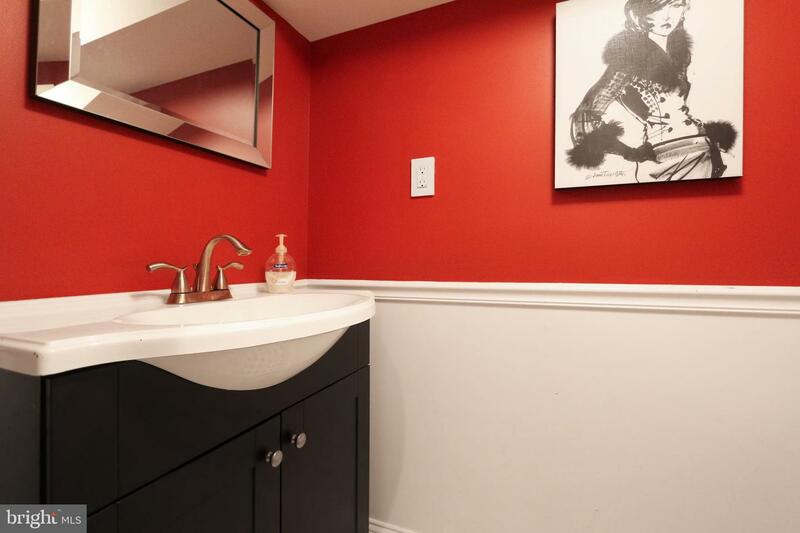 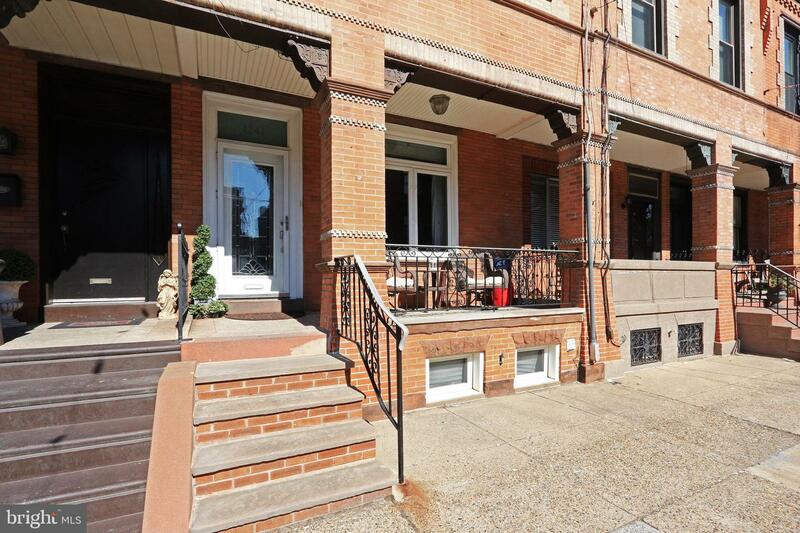 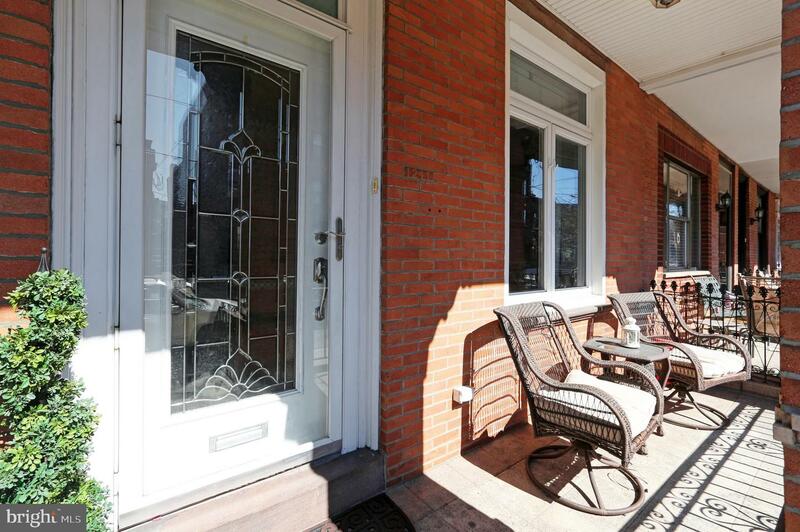 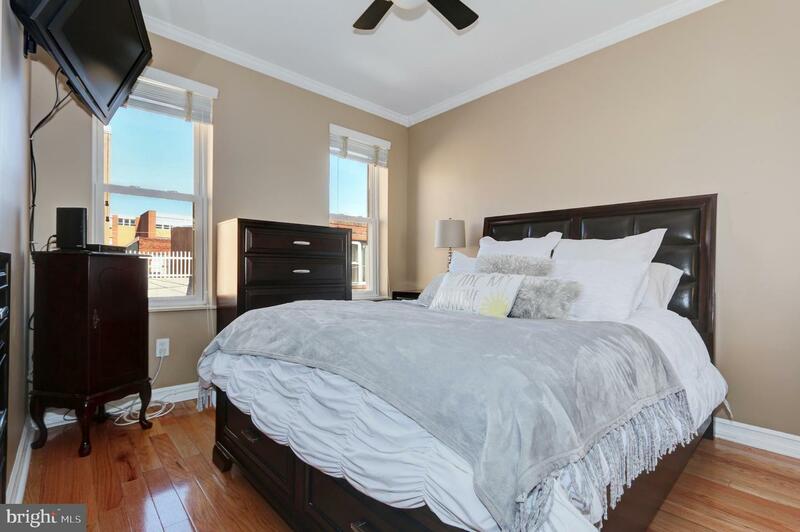 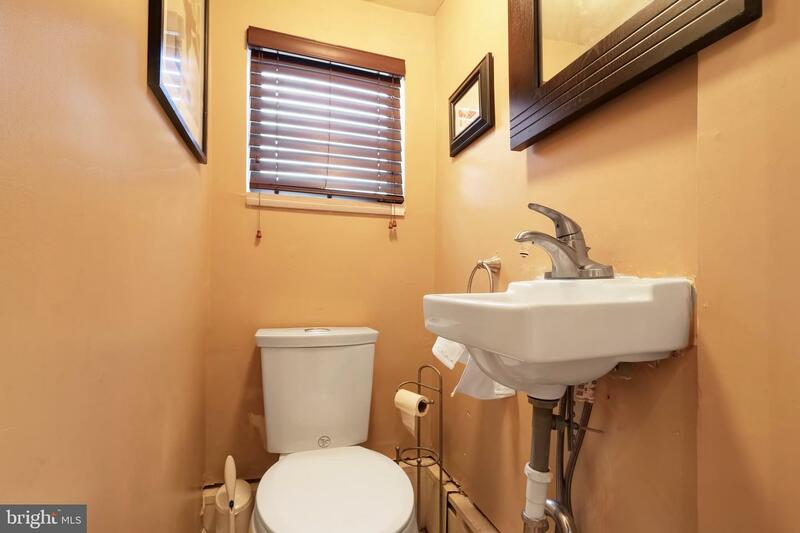 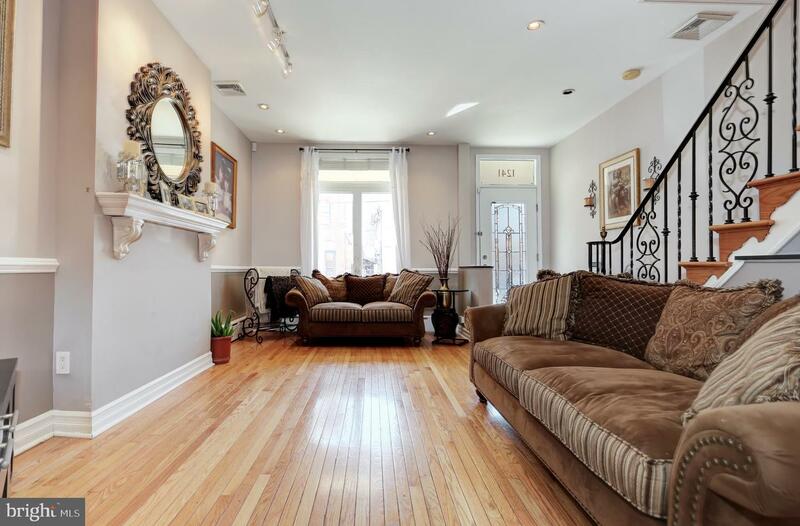 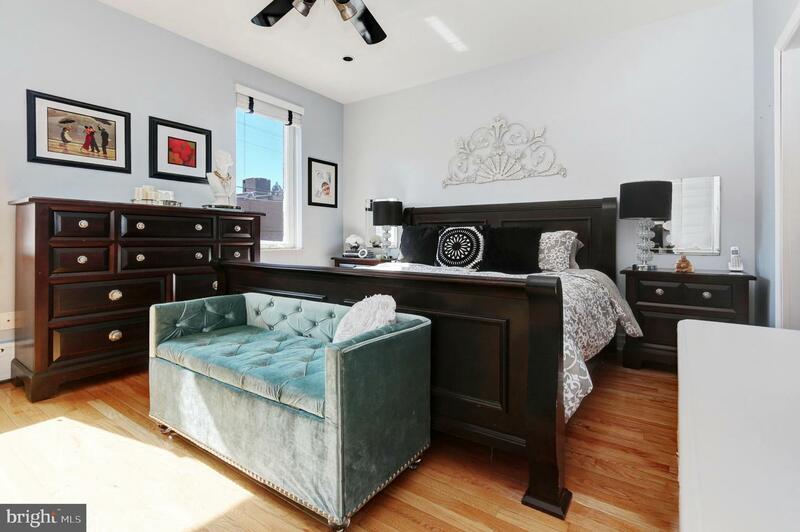 section of South Philadelphia, 1241 Wolf St has everything you could possibly need to enjoy your new South Philly home. 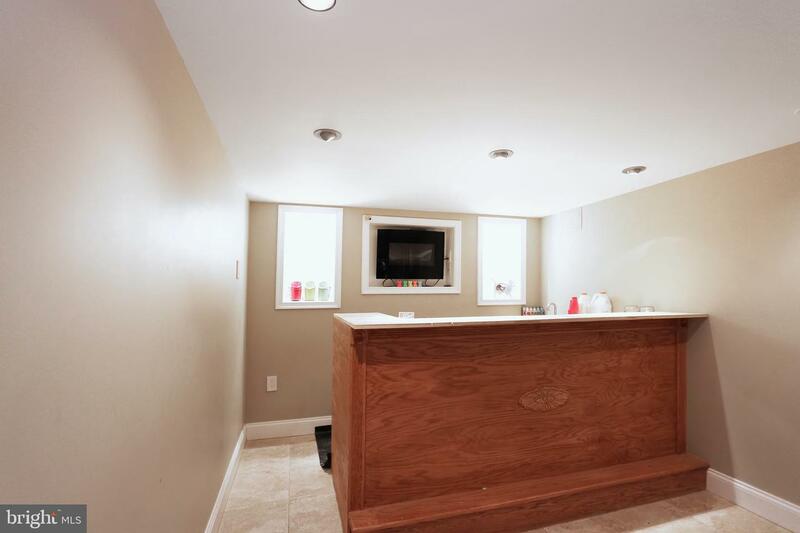 The first floor is flooded with natural light. 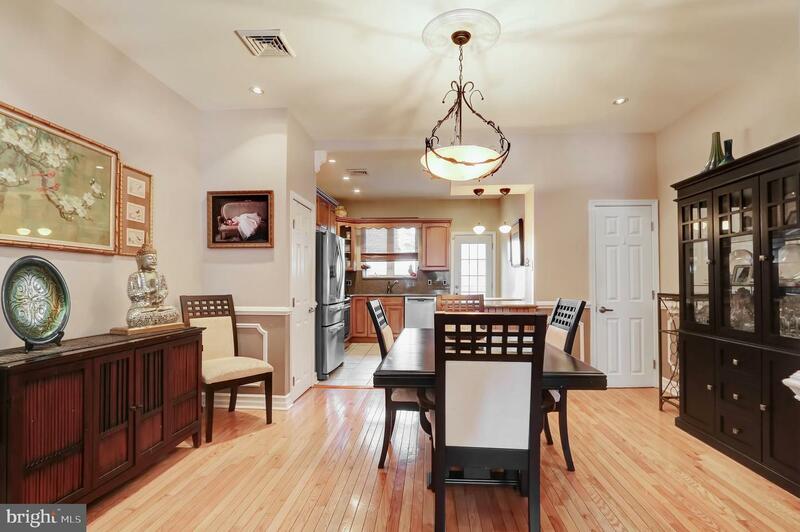 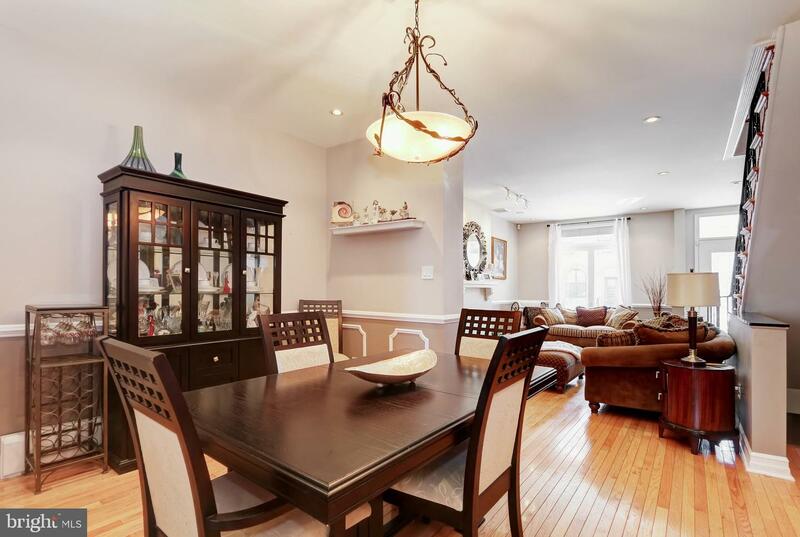 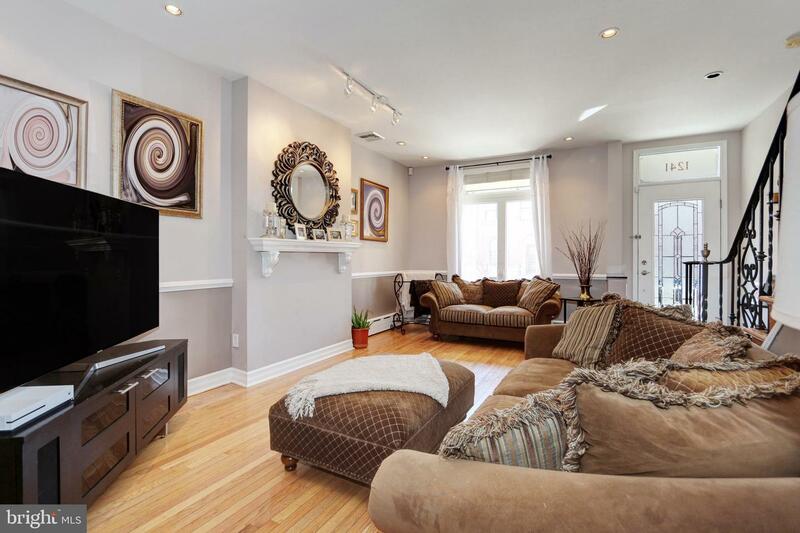 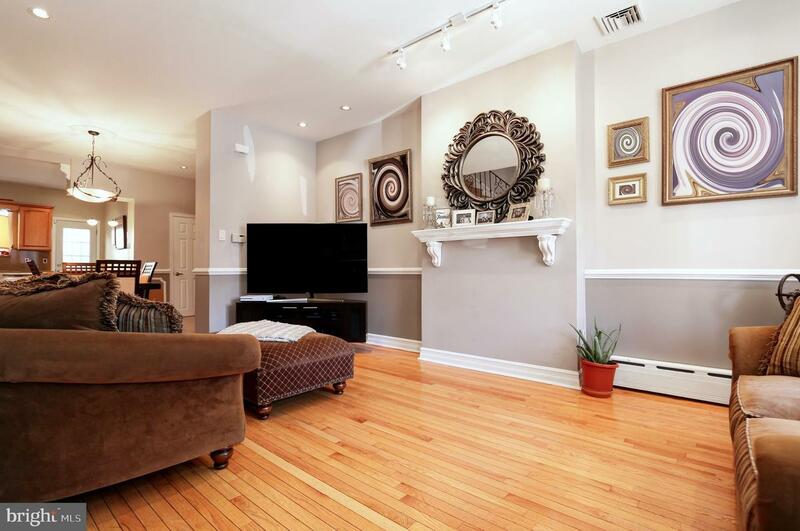 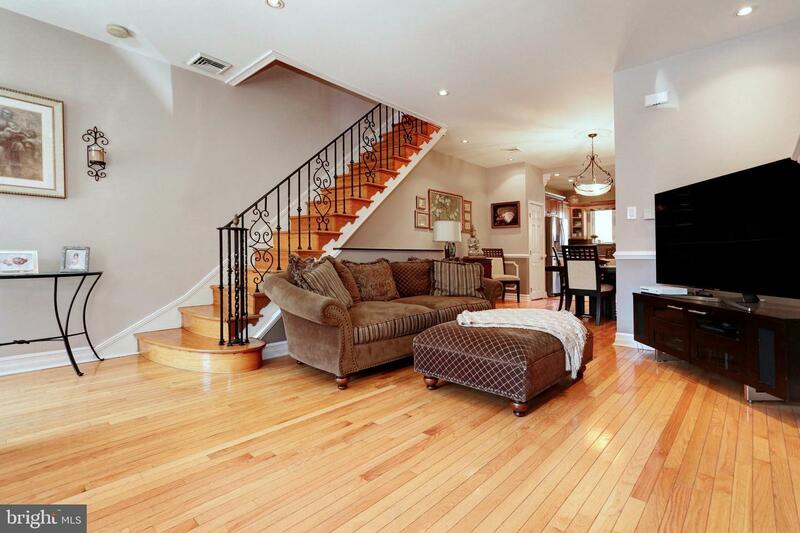 Enjoy this wide open floor plan with hardwood throughout the entire first floor. 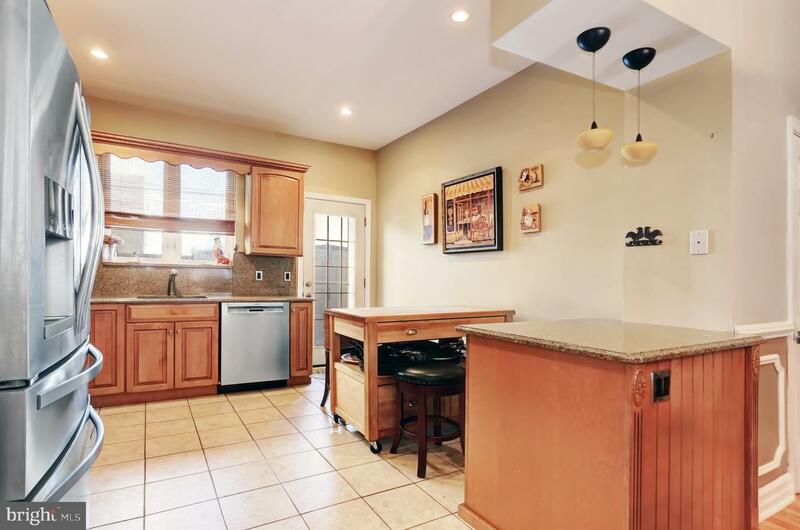 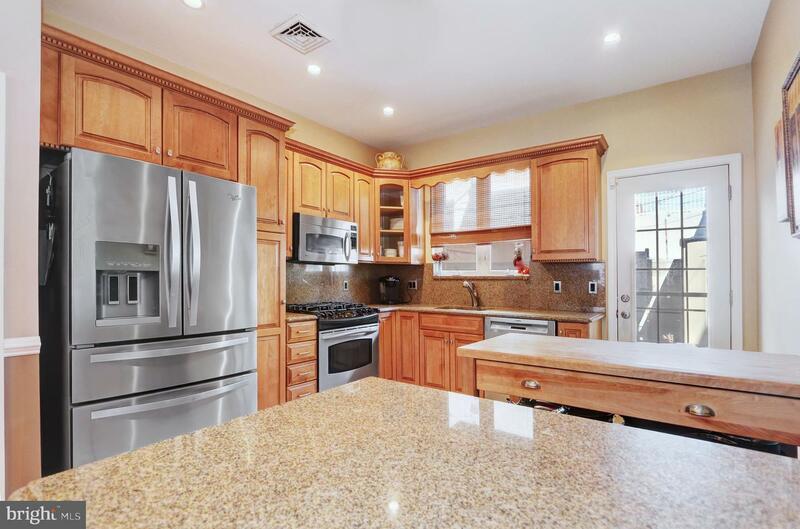 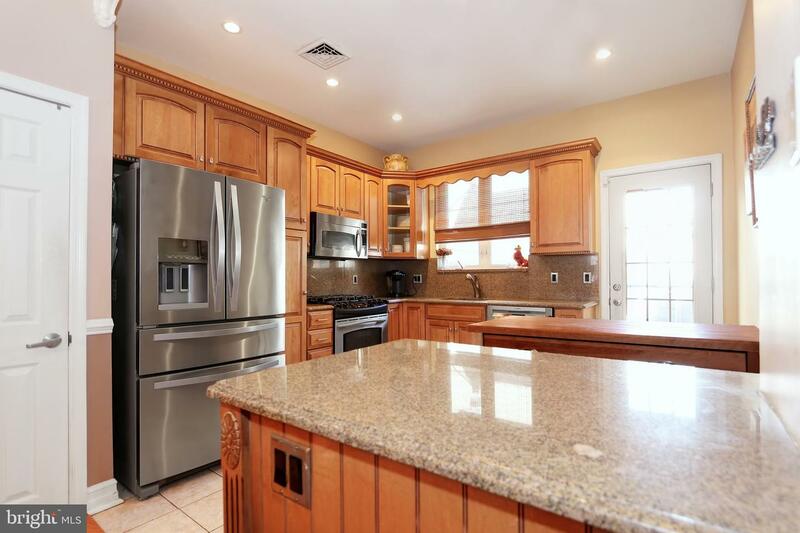 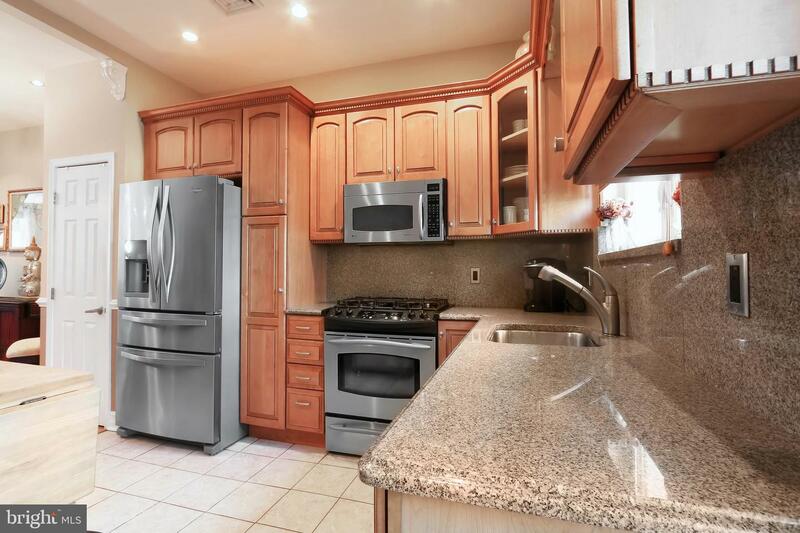 The spacious kitchen features stainless steel appliances with granite counter tops and backslash. 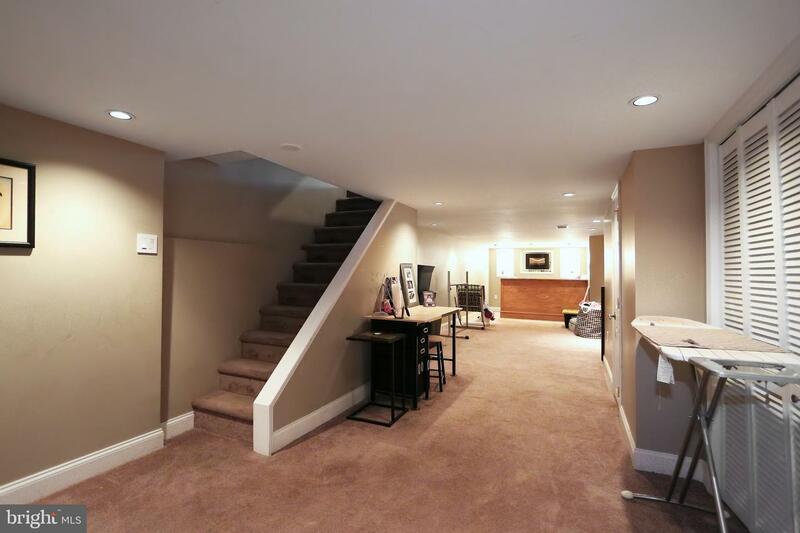 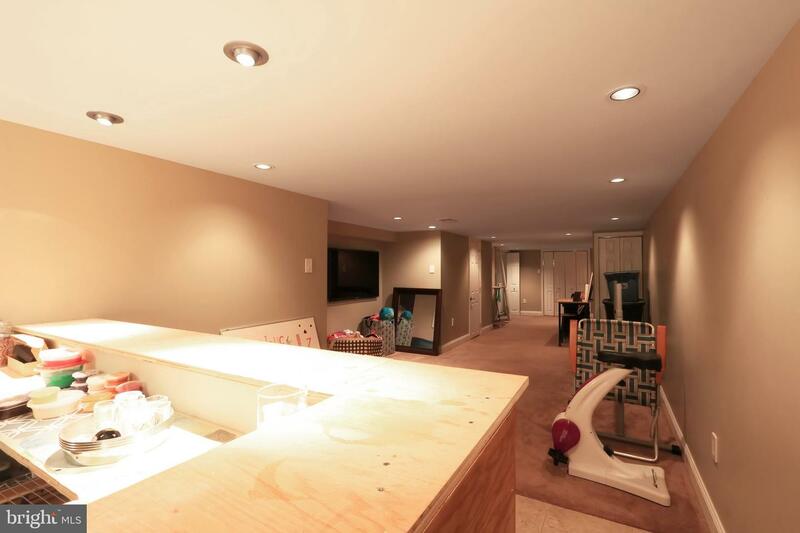 Expand your living area into the finished basement with extra storage and built in bar. 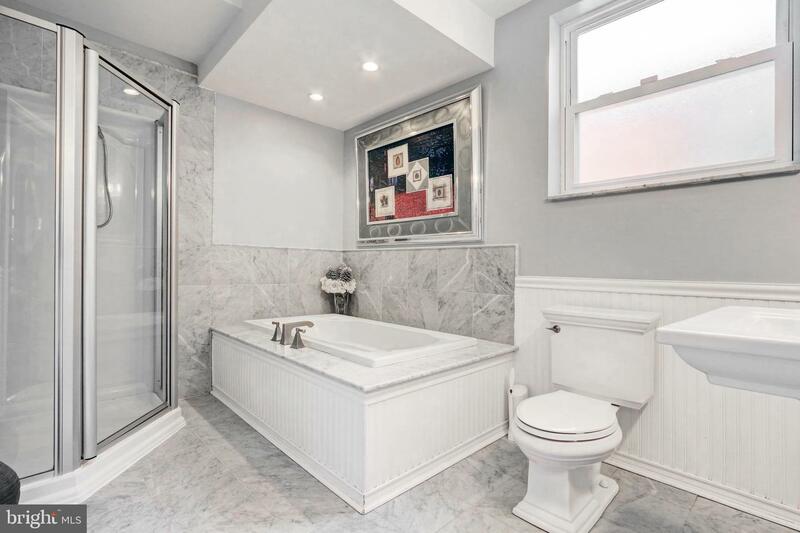 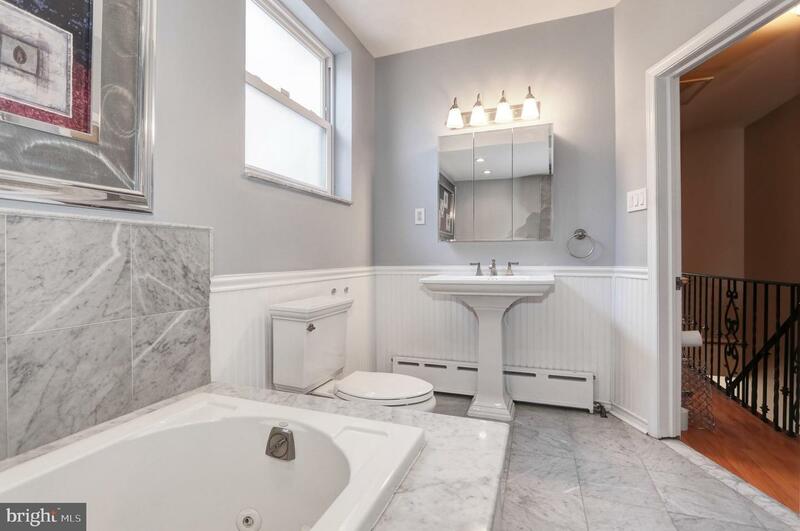 The huge upstairs marble bathroom has a stand up shower and large soaking tub. 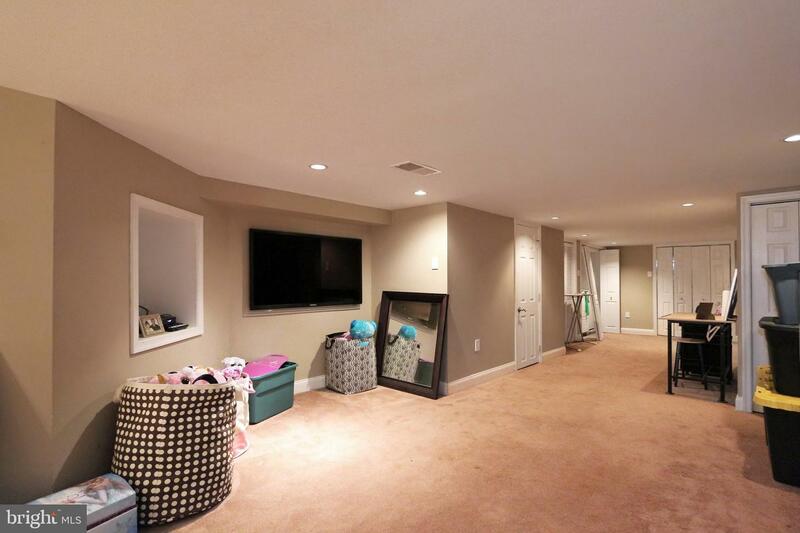 The master bedroom has his/her custom California closets. 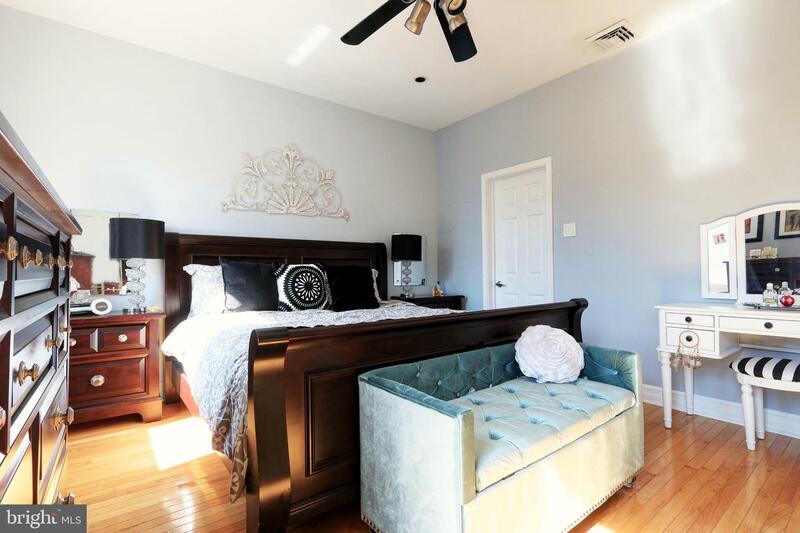 Close to Stadiums, shopping, public transportation and good eats, this home will steal your heart the moment you walk in.